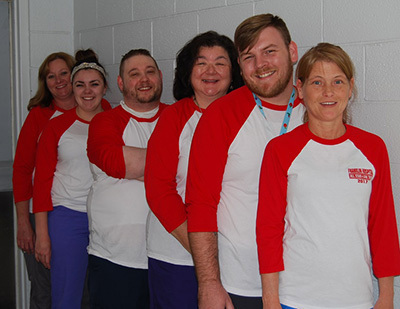 Franklin Hospital Laboratory Manager Judy Courter and her experienced team perform services in the outpatient lab located on the first floor of the hospital during the normal business hours of 7 a.m. to 9 p.m. daily Monday through Sunday and only close on national holidays. Some services may also be performed at your facility. 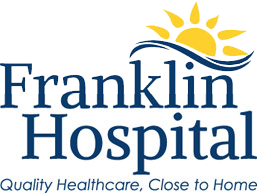 Like many companies working hard to prosper in today's economic climate, Franklin Hospital recognizes the importance of receiving cost effective and timely support services relating to employee healthcare needs. Lost employee productivity as the result of offsite, job related medical testing can quickly have a negative impact on the "bottom line." For this reason, Franklin Hospital is proud to offer a wide range of medical testing and educational services to meet employee health/safety needs of business and industry to maximize convenience while minimizing costs. Franklin Hospital proudly uses Quest and LabCorp for validation of drug screen results, however other drug screen companies are also available. Provision of "wellness education" is the first step in supporting the good health of your employees and their families. Upon request, Franklin Hospital will gladly participate or completely coordinate health fairs for company employees and/or their families. Protect your company's most important investment. An industrial account can be established for your business that would offer you a reduced rate for services. All testing performed through that account would be the property of your company. One monthly statement would be generated listing all employees tested for that billing period. 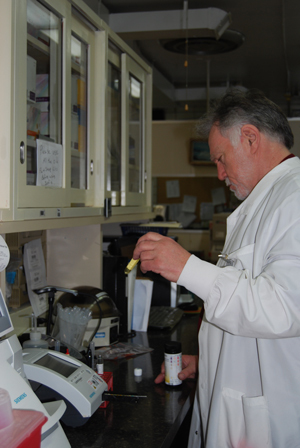 Dr. Heide Lind is the Medical Director for the Laboratory. 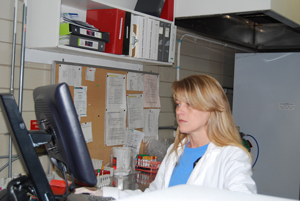 She offers Pathology services to the Franklin Hospital in the way of processing and resulting pathology specimens from MD offices and surgical cases. She also processes pap smears. Premier Pathology Services, LLC is located in Belleville, IL and offers weekly courier services of specimens from Franklin Hospital. If you have any questions regarding these or other services, please call Franklin Hospital at 618-439-3161, ext. 9701 to speak with Judy Courter.